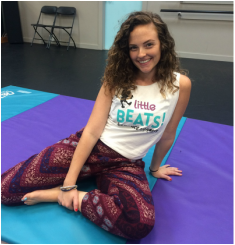 Founder and Director of Little Beats, Emily grew up at The Dance Academy of Siagel Productions since her family opened the studio in 1998. 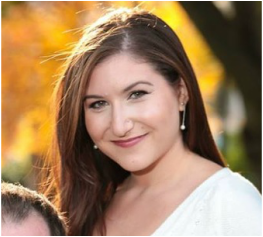 Inspired by her father's life's work inspiring families with music, Emily has discovered her life's ambition as an early childhood educator and champion for movement and music-based learning. 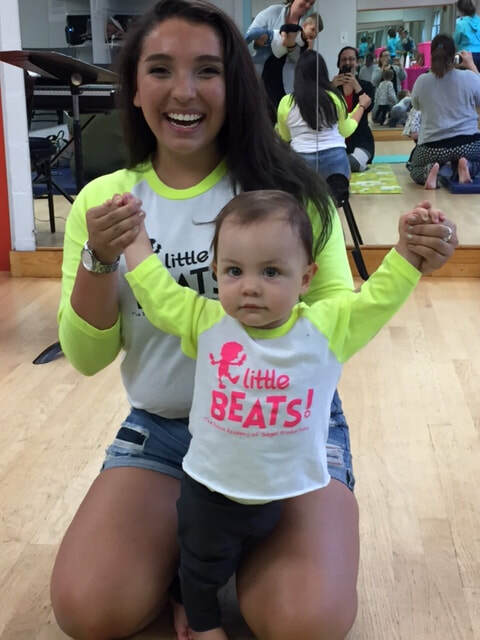 Emily infuses Little Beats with high energy, passion, and A LOT of love for the LB parents and their children. Miss. Sarina has been teaching dance for over 12 years with many ages and levels. She is as warm and fuzzy as it gets and loves nothing more than to watch her students blossom. With a creative, artistic flare, she is always ready to make magic with her young dancers! 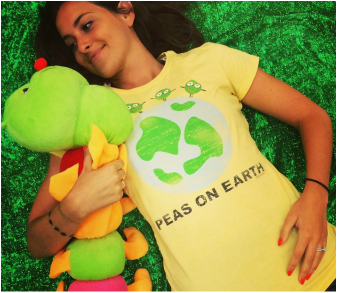 Jenna has always wanted to combine her love of the arts and her passion for working with children in a way that Little Beats truly masters. Her lifelong love for dance has lead her to pursue it as a major at Dean College as well as a degree in Early childhood education. Nothing gives her a greater sense of purpose than witnessing a child develop their sense of creativity and confidence through movement and music. Damien Young Scalise is lead guitarist and plays Rhythm in the Rock-a-Baby band. When not in class, he is a singer-songwriter, and music educator with his Master's degree in Jazz Studies from New England Conservatory. Damien believes in the power of communication through music and has enjoyed brushing up on his dance skills as Rhythm, the band's expert dancer. In Rock-a-Baby, Damien has been inspired by music's ability to help us communicate with little ones who can't yet speak.